Australia is the spiritual home of the Ute, which means the all-new Musso will be right at home down under. Sharing its underpinnings with the award-winning Rexton SUV, Musso's body-on-frame construction provides give an extremely strong vehicle that delivers excellent off-road driving performance and safety from its quad-frame and four-wheel-drive system. 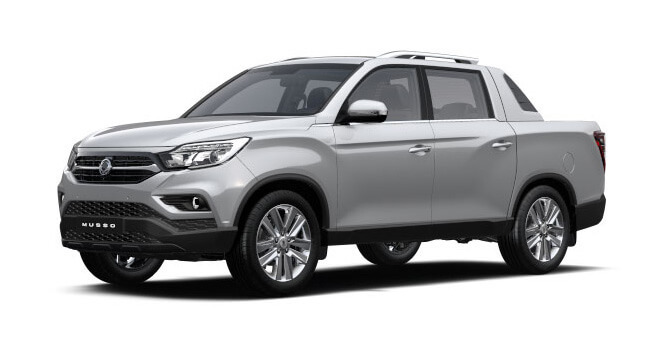 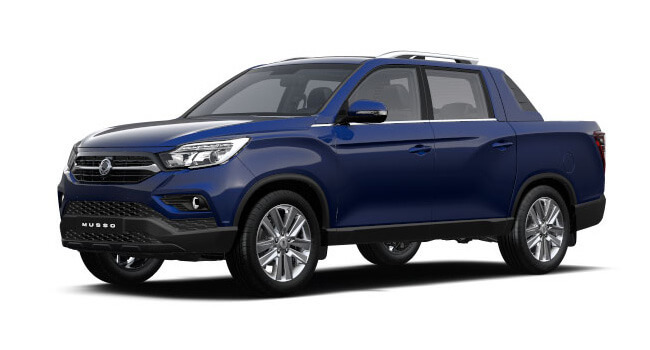 The exterior design of the Musso gives the vehicle a bold and muscular stance, and is inspired by 'the dignified motion of nature', one of the elements of SsangYong’s design language, Nature-born 3 Motion. The interior of the new Musso is completely new. 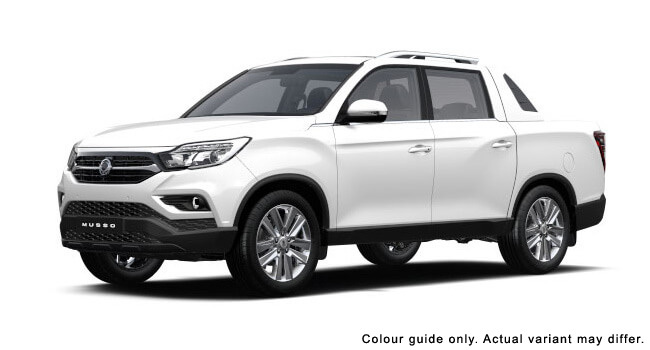 Unlike many of its rivals, it brings a level of refinement and contemporary ambiance more akin to a premium SUV. However, don't let that fool you: this is a ute designed to conquer the toughest environments yet provide the driver and passengers with an armchair ride.